You’ll stand in awe and marvel at LayerCake Elements stunning collection of scenic location sets throughout this great land we call… America. From majestic mountain ranges to the Pacific’s Coastal Beaches we traveled the backroads of America to find the rural farmlands; small towns; breathtaking sunsets; vibrant greenery; and, clear blue waters. Our team of professional photographers captured the hidden gems: the iconic monuments; quaint farmlands; winding country roads; and, the lush majestic landscapes. 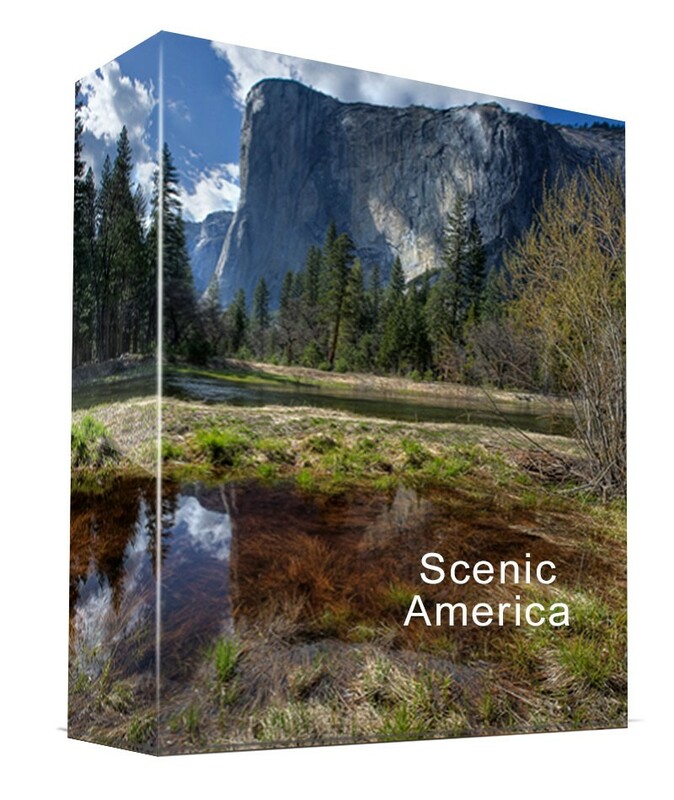 More than 370 scenic locations are now at your fingertips; moreover, virtually every image is photographed at precise angles leaving enough foreground space to seamlessly drop in your subject. Tags: Advertising, America, Creatives, Design, Digital, Digital Compositing, Editors, Farmland, Farms, Graphic Design, Graphic Designers, how to photoshop, Lakes and Oceans, Location Sets, Majestic Mountains, Photo, Photography, Photoshop, Photoshop Users, Scenic America. You’ll stand in awe and marvel at LayerCake Elements stunning collection of scenic location sets throughout this great land we call… America. From majestic mountain ranges to the Pacific’s Coastal Beaches we traveled the backroads of America to find the rural farmlands; small towns; breathtaking sunsets; vibrant greenery; and, clear blue waters. No matter where you go in the USA, there is a postcard-worthy view you will want to use as the background set to place your subject in. LayerCake Elements has done the traveling, and the work, for you. Our team of professional photographers captured the hidden gems: the iconic monuments; quaint farmlands; winding country roads; and, the lush majestic landscapes. More than 370 scenic locations are now at your fingertips; moreover, virtually every image is photographed at precise angles leaving enough foreground space to seamlessly drop in your subject.